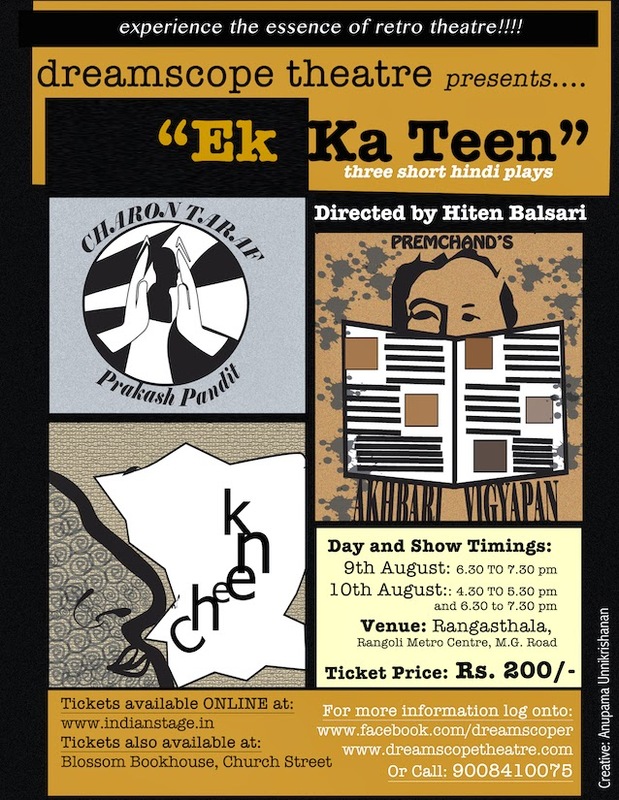 DreamScope Theatre presents a compilation of three short plays in Hindi, filled with satire, family humor and an essence of the yesteryears under its production, “Ek Ka Teen”. Theatre as a medium of entertainment and communication has changed manifold. The framework of productions have moved towards providing entertainment in forms of stand up comedy, divised performances and improvised theatre. The technical aspects of theatre have also changed. Stage has become minimalistic and lights and sound have taken major prominence in the way a production is presented in front of the audience. 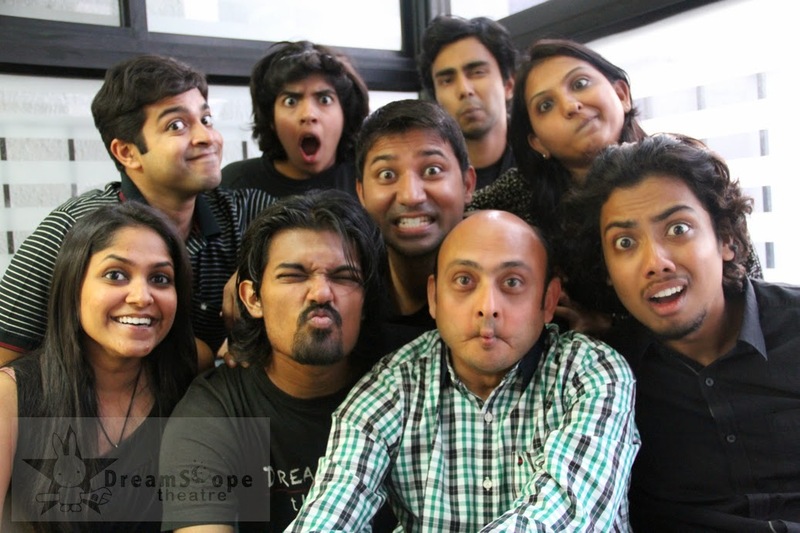 DreamScope Theatre is moving away from new – age theatre to bring to Bangalore audiences, three plays from differents eras of Hindi theatre. The short plays will bring to stage the format of stage productions in the 1950’s, 1960’s and the modern era. “Charon Taraf” is a light comedy written by Prakash Pandit in the 1950’s and concentrates on an age old Indian traditional thought, “atithi devo bhava”, or “Guest is like God”. It is based on a couple who is making plans to go out but is interrupted by their friends. In the play, a guest instead of being God becomes a hinderance in the plans of the couple who try every possible remedy to avoid them. It speaks of everyday situations that every couple can relate to and is prevalent even in today’s time. “Akhbari Vigyapan” written by Munshi Premchand is a comedy of errors, mistaken identities and is based on a couple, Madan Mohan and Durga and set in the 1960’s. Madan Mohan has placed an advertisement in a newspaper for a job but the advertisement gets misprinted and hell breaks loose. 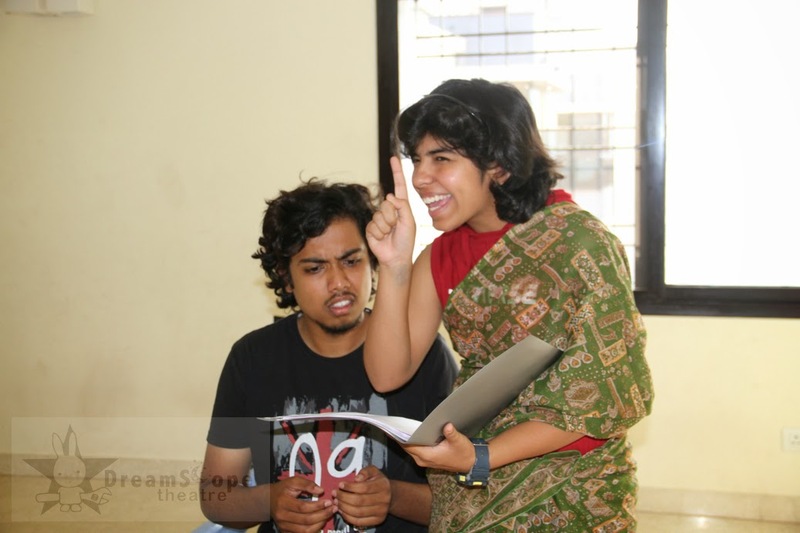 “Cheenk” is a modern dark comedy written by Puja Goyal. The play emphasies on the complexities of the human mind and the manner in which a small mistake can be blown out of proportion. The short play will be performed in an abstract theatre format with minimalistic stage requirements and heavy concentration on lights. The performances will be a delight for anyone who wants to experience the essence of old – school Hindi theatre and will be staged on 9th of August, between 6.30pm to 7.30pm and 10th of August, 2014 - Timings: 4.30 to 5.30pm and 6.30 to 7.30pm at Rangasthala, Rangoli Metro Centre, M.G. Road. Tickets are priced at Rs. 200/- each and can be booked online on http://www.indianstage.in/product/10327. Tushar Patil, Subhash Bhatt, Swetha, and Hiten Balsari. Hiten Balsari got involved in theatre in Mumbai in the 1980s. 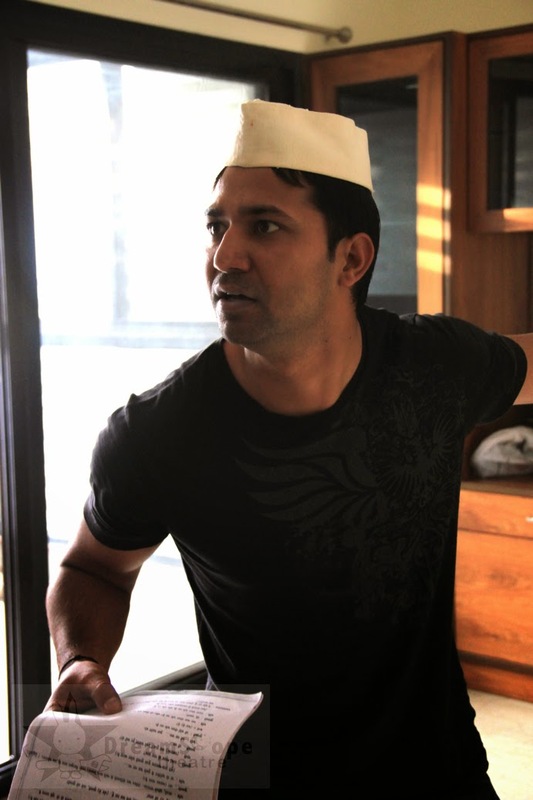 He is a musician, singer, author, researcher and has directed and acted in several theatre productions in English, Hindi, Gujarati and Marathi. He spent a considerable time overseas in UAE and Kenya where apart from professional work; he was involved in theatre for under-privileged children. 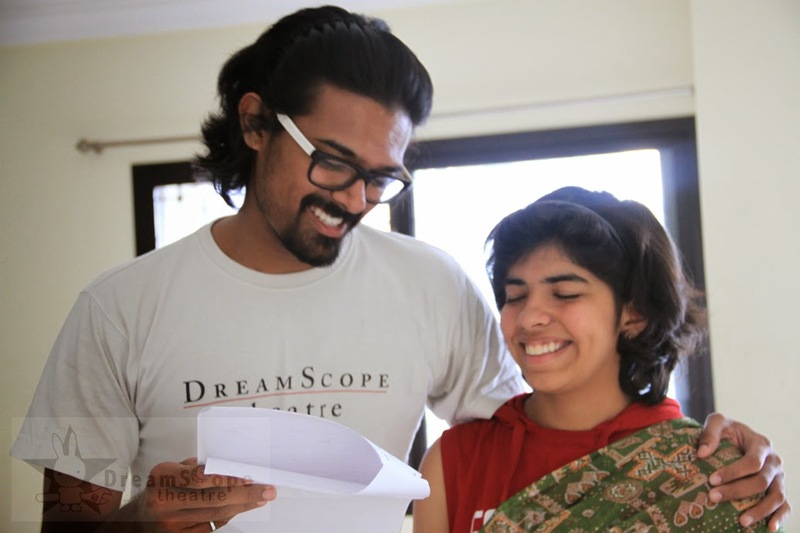 Hiten lives with his wife and daughter in Bangalore and runs a business consultancy firm. He is also an executive panel member of McKinsey Quarterly.